While it’s easy to put super out of your mind, getting a little advice can make a big difference to how your super grows. 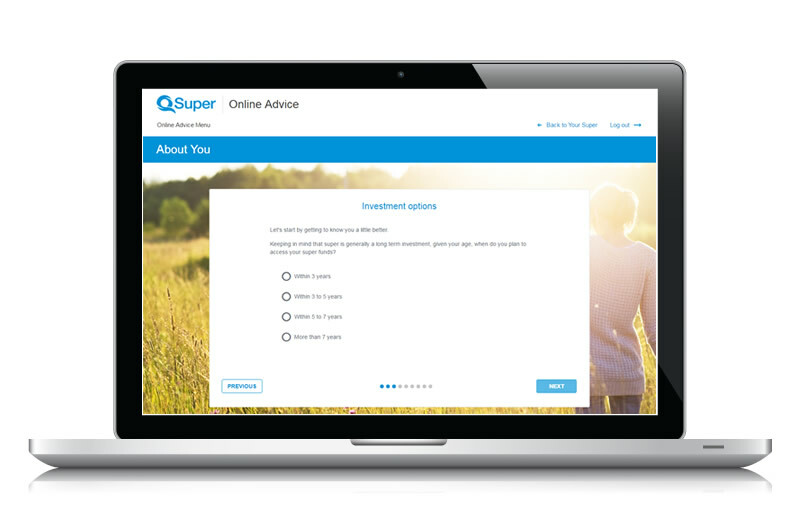 By using some of your QSuper information, we've made it easy to get financial advice on your account. 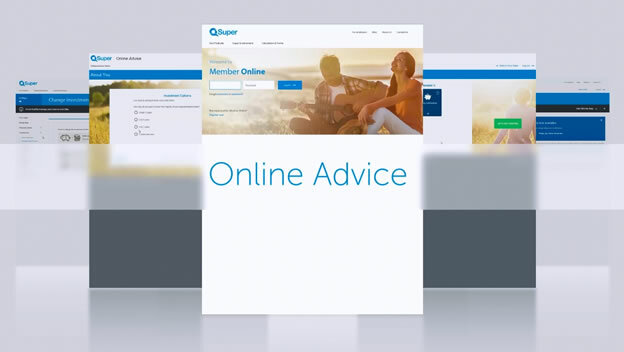 Online Advice is provided at no additional cost to you, exclusively to QSuper members*. 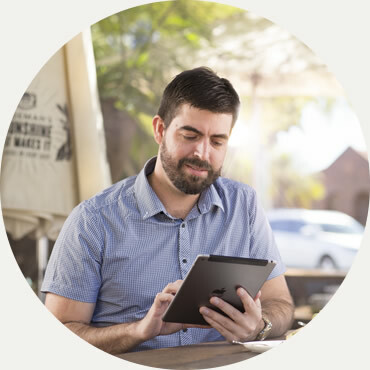 To get started, just log in to Member Online and select 'Get Advice'. * Some members may not be eligible to access Online Advice. Your investment strategy, which is how your super is invested, is likely to affect how much you end up with in retirement. Online Advice steps you through a short risk profile questionnaire to help you find a suitable investment mix. Once you've found your match, you can implement it online when you're ready to make it happen.